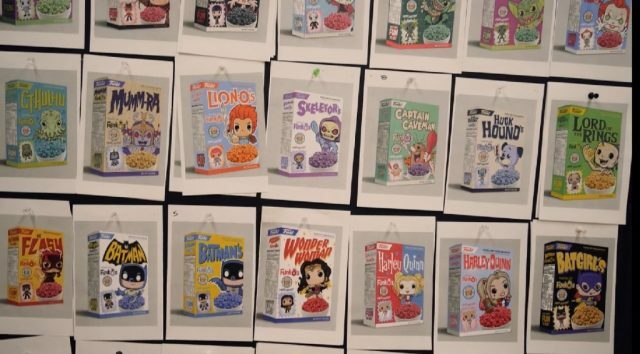 Yup, you heard it right, Funko is unleashing a new product line this June. Actual cereal boxes filled with cereals, and a mini POP! 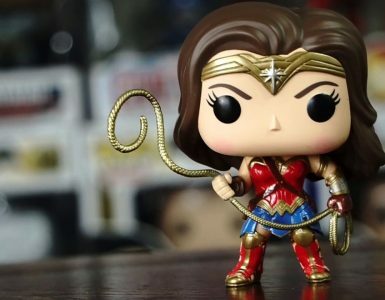 vinyl figure included in each box. 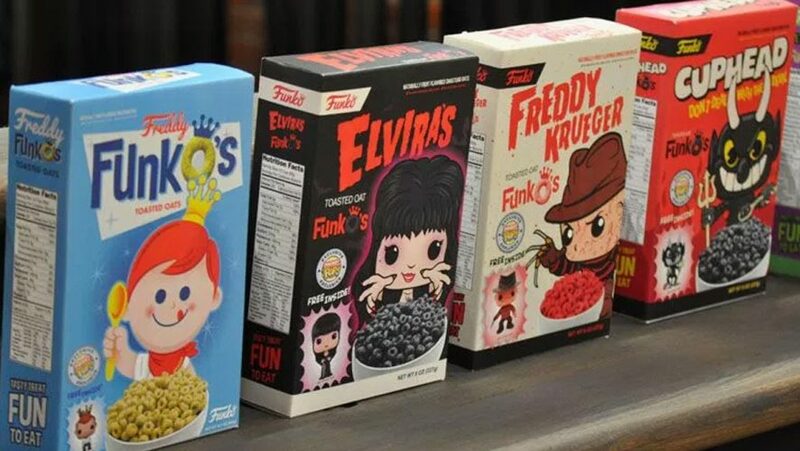 The new line of Funko Cereal will first kick off with Freddy Krueger, Elvira Mistress of the Dark and Beetlejuice! 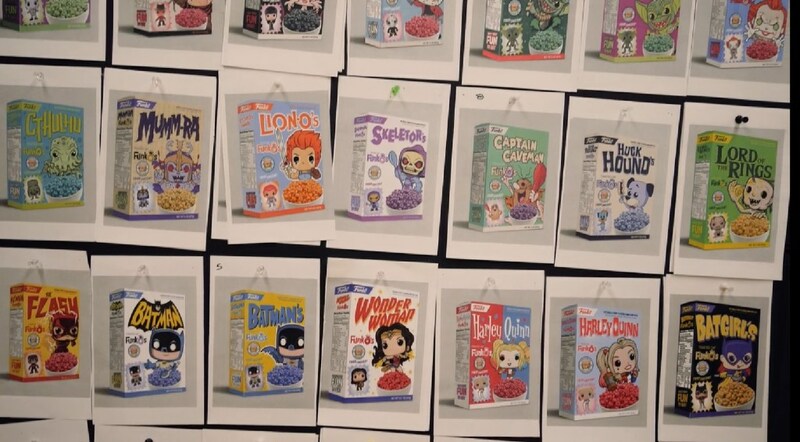 But judging from the photo above, it looks like their very own Freddy Funko and Cuphead are also in the line-up. 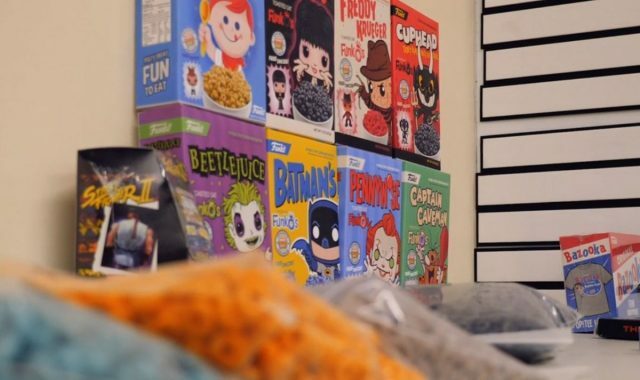 One would expect these cereals to be sold at grocery stores, but Funko’s creators are taking a different approach, and will instead have them sold through collectible stores instead. That’s not all, the cereals themselves will have colour-changing features when milk is added. The Elvira cereal will turn black, Freddy Krueger will turn red, and Beetlejuice will turn green like slime! 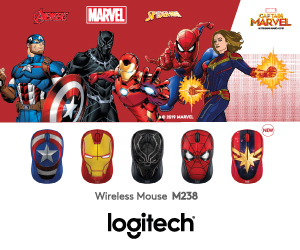 Gimmick or not, it sure sounds fun, especially when there’s a mini prize in each box. Now we can only hope there are plans to roll out the cereals globally. 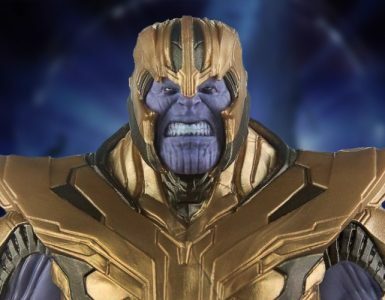 An avalanche of Avengers: Endgame toys are coming for your wallets. 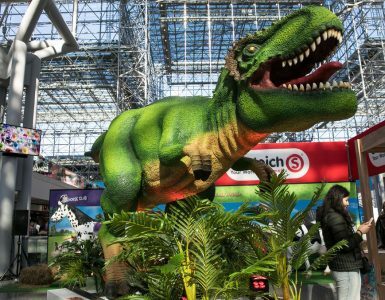 This year's Toy Fair has some toys from newer franchises while some are from straight out of your childhood. Deadpool and Harley Quinn in a movie together? Hell yeah!